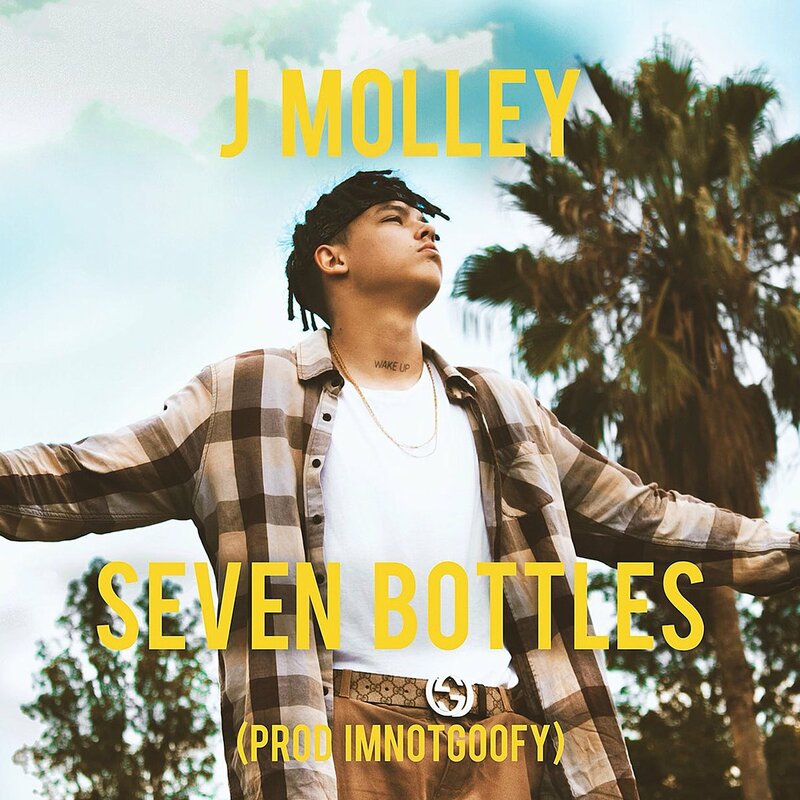 J Molley has finally dropped his new single called ‘Seven Bottles’ that was produced by IMNOTGOOFY. The joint is fire as we find Molley effortlessly showcasing his artistic play over a sort of psychedelic beat. The single comes after it was teased all over social media as a video as soon to follow. You can listen to the banging tune that talks about him being the youngest in the club with seven bottles.